This Christmas, the jaded shopper can look forward to more than just plastic toys and trinkets. 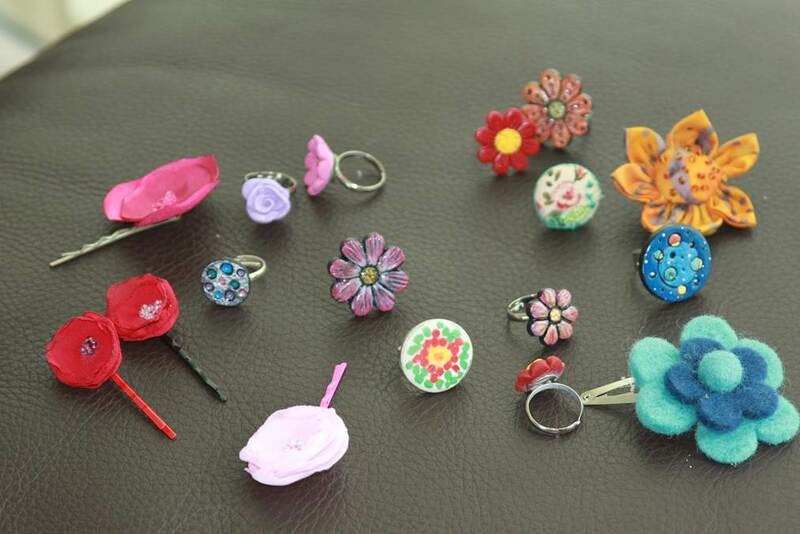 RiverKids Project, a Singapore-based charity that reaches out to Cambodian street kids, will stage a photo exhibition and debut a new range of hand-sewn ornaments at the annual Lock+Store Christmas Fair to be held on 30 November and 1 December 2013, at 6 Ayer Rajah Crescent. 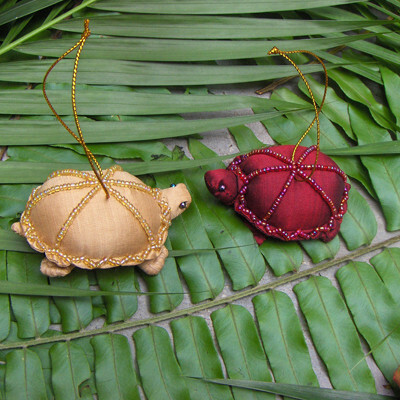 The ornaments are hand-sewn by participants of RiverKids’ Get Ready for Girls Program (GRG). Over 15 artisan vendors and charities will help usher in “A Giving Christmas” with homemade gifts and crafts at the event. 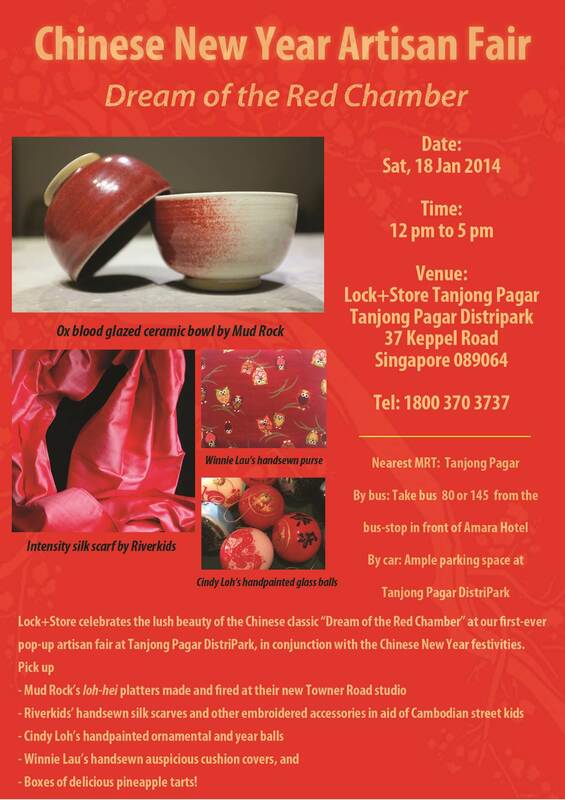 The Christmas Fair, held in a unique self-storage setting, aims to “support local craft makers and charities as well as give families a special bonding experience,” said Ms Helen Ng, Chief Executive Officer of Lock+Store. “The vendors are thoughtfully curated to ensure their commitment to the theme of ‘A Giving Christmas’. We encourage all our artisan vendors to donate a portion of their proceeds to their chosen charities. 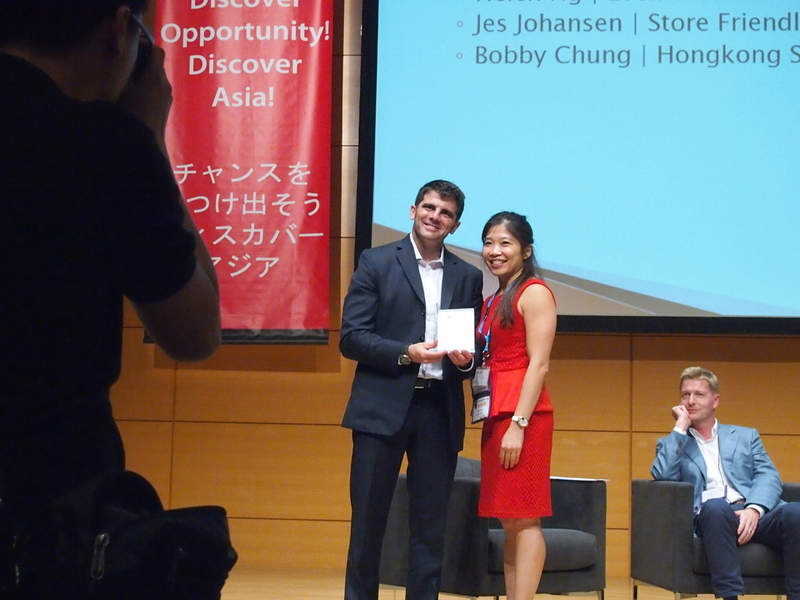 We will assist them by waiving the participation fee and sponsoring the venue and logistics,” said Ms Ng. The fair is also a mini showcase of Singapore’s growing cottage industry, and will feature the works of scrapbooking enthusiasts Cassandra Chen from Simply Handmade and Madeline Lim and Jacelyn Ang from Paper Addictions, accessories designer Tatiane Rodrigues, Christmas ornaments maker Cindy Loh, and homegrown ceramic artists Ng Seok Har and Michelle Lim from Mud Rock. Children and adults alike can have fun as they throw some mud on the potter’s wheel, guided by the ceramic artists. 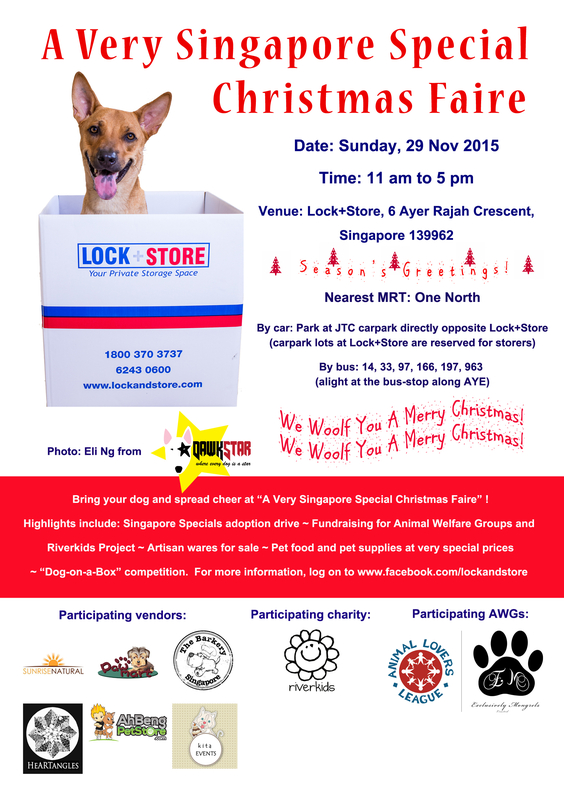 For the second time this year, Lock+Store will host two animal welfare groups at the fair, namely, Cat Welfare Society and Animal Lovers League, to spread Christmas cheer to abandoned cats and dogs. Scarface the celebrity fighter cat will make a special guest appearance. 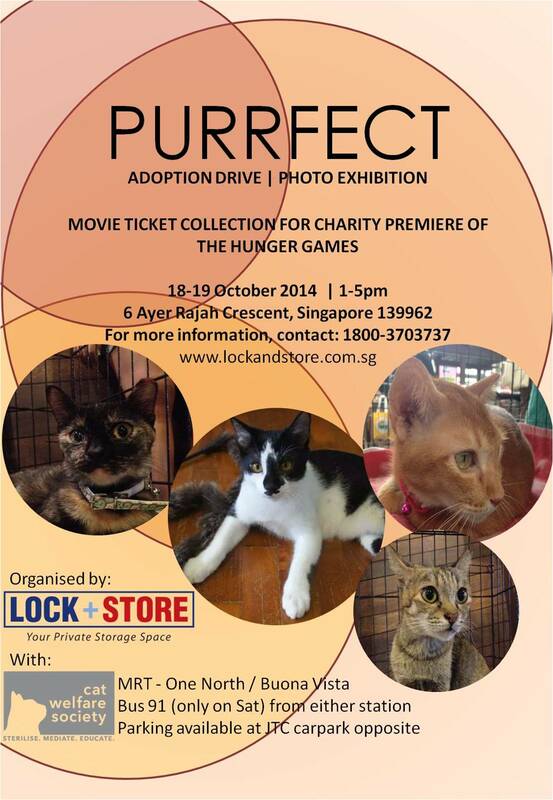 Visitors can have their photos taken with Scarface – all proceeds will go to Cat Welfare Society. Visitors can also purchase 2014 calendars from the two animal welfare groups. 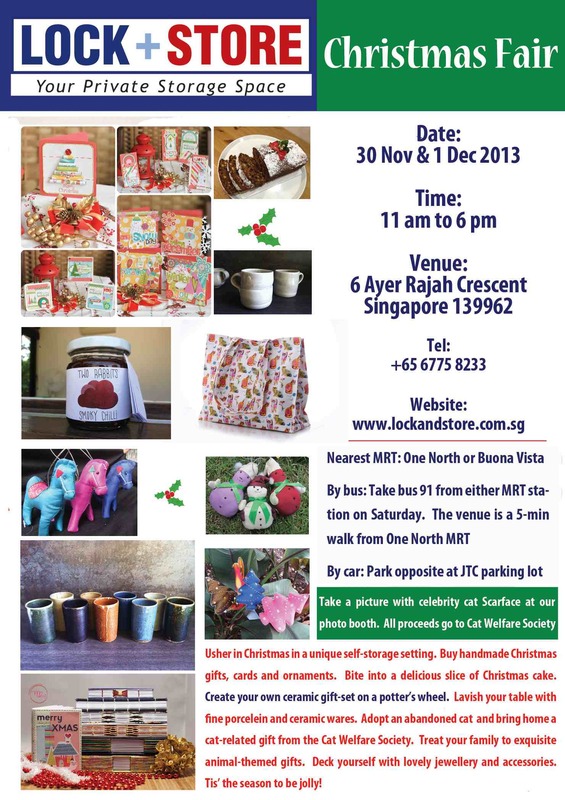 The Lock+Store Christmas Fair will be held on 30 November and 1 December 2013 (Saturday and Sunday) from 11 am to 6 pm at Lock+Store Ayer Rajah, 6 Ayer Rajah Crescent, Singapore 139962. More details can be found at www.facebook.com/lockstorechristmasmarket2013. The photo exhibition displays compelling images of Riverkids’ children in Cambodia where it plays a crucial role in the slums of Phnom Penh to turn desperation into hope and crises into opportunities. You will see how much hope there is through the smile of a child even in the midst of the most difficult situations. Find out more from Riverkids’ Eight Stories, a book that combines the heartbreaking true stories of life in the slums of Cambodia with beautiful portraits of families and children. These stories reveal the danger that feeds child trafficking and abuse in the slums of Cambodia. From the young teenage girl, Channy, whose virginity was sold for a few hundred dollars, to Kosal who dropped out of school to collect trash to buy milk for an abandoned baby, the stories offer a glimpse of the tragedy and hope of the lives Riverkids has touched. 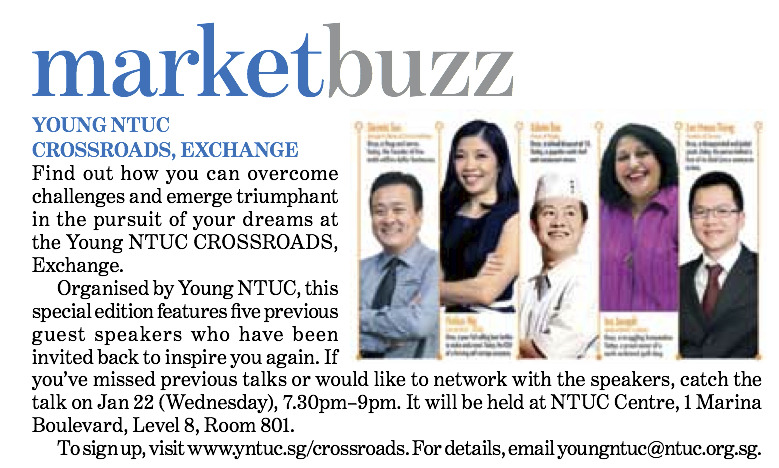 Founded in Singapore in December 2012 by Ella Sherman (Managing Director) and Diana Francis (Creative Director). 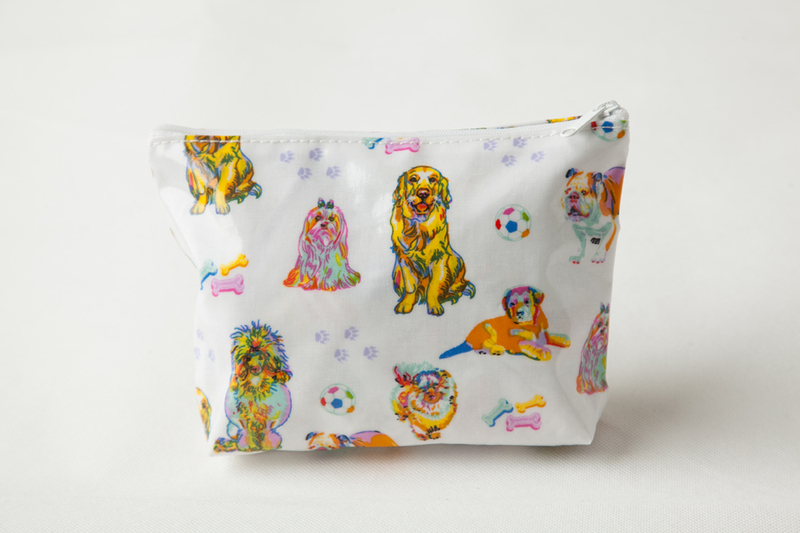 Animal Merchandise is a company that designs, manufactures and sells beautiful unique, classy and colourful home-ware (lifestyle, kitchen and bathroom products), apparel (t-shirts for women, men and children), jewellery and accessories, gifts and souvenirs at reasonable prices. We work closely with high quality manufacturers who are FDA and SEDEX registered (one is Royal Warrant Holders to the British Royal Family), to ensure our products are ethically produced in accordance with ‘Fairtrade’ policies, look great, are high quality and durable to meet global safety standards. We believe in business that gives back! Animal Merchandise’s unique selling point is that we donate 20% of our net annual profits to animal welfare shelters and wildlife sanctuaries in the country of purchase. Cat Welfare Society is a charity that aims to promote a humane, responsible and informed society in Singapore where cats are cared for responsibly as pets and treated with kindness as community cats. The Society actively promotes sterilisation as a vital personal responsibility of cat owners and caregivers as an effective means to control our community cat population. 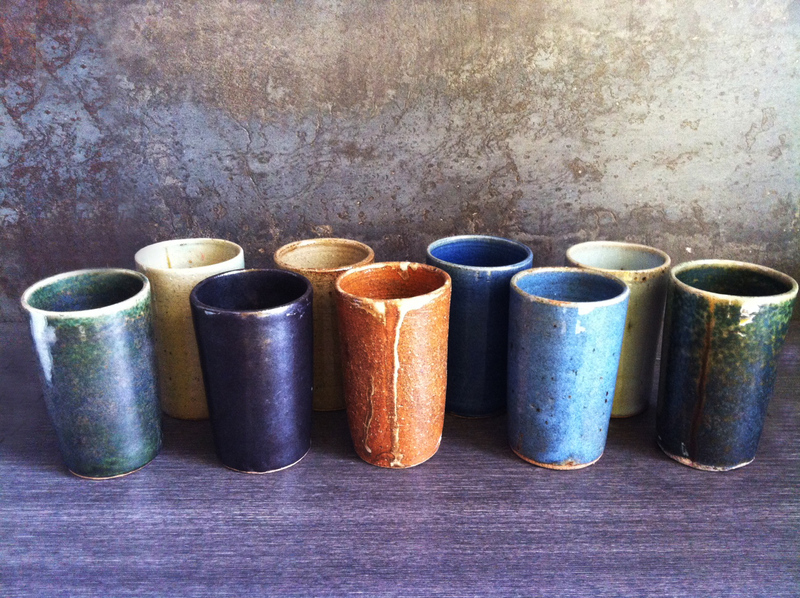 Mud Rock is a new studio practice co-founded by ceramic artists Ng Seok Har and Michelle Lim. Clay that comes from mud/earth is their choice of medium for its association with the domestic – the simplest and purest form of interactions between people (eating and sharing of food). Their love for ceramics is because of the material’s seductive tactile qualities and versatility, but when paired with experience and curiosity, the possibilities are endless! The duo believes that this age-old craft, grounded in practice and discipline, is not merely product, but a lifestyle – one that reminds them of patience, perseverance and humility. It is openness and curiosity that drives their passion, and they hope to share these experiences with you through their works. As such, Mud Rock’s debut production of works are mostly unassuming domestic wares that quietly serve, contain, and remind us that there can be beauty in simple things made from nature. One of the highlights that Paper Addictions will be selling this year are different kinds of handmade stitched books. Handmade products require time and effort to put together. They should not be judged by their monetary value. They should not be taken for granted. And they should not be forgotten. Find something beautiful that’s made with love and care in Cambodia! Beautiful scarves and little gifts made by fair-trade shops and charities that help support RiverKids’ work with children and families in Phnom Penh. This year, we are back for more fun! Looking for handmade gifts this Christmas? Fret not, there will be plenty at the Simply Handmade booth! I will be selling handmade cards and gifts and everything is guaranteed to be handmade with love from the heart! And we promise most designs to be unique gifts for your special someone this Christmas! We also provide personalised services such as albums and layouts fitting in with the Christmas theme! And we make sure that they are ready before Christmas! So come on down and check us out! Two Rabbits Smoky Chilli is amazing. We are called the Two Rabbits because we are two siblings, Shing and Ming, born 12 years apart (in the year of the rabbit). Our Mum came up with the recipe 15 years ago after trying a delicious chilli oil in a pizzeria up on Piz Corvatsch in the Swiss Alps. Over the years, we’ve adapted the recipe to our own tastes: more garlic, more onion, more chilli, and we’ve been eating it with everything ever since!